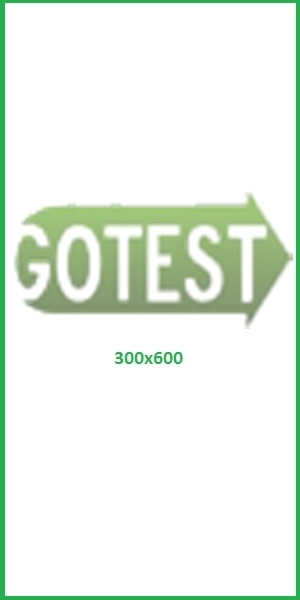 Gotest.pk is an online testing website which provides tons of free online tests for the preparation of all kind of written exams. 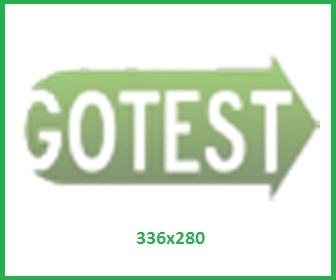 By availing this service, all of our visitors are able to prepare for colleges/universities entry tests like admission in Engineering and Medical, ECAT, MCAT, ISSB Tests, recruitment tests, CSS Exam, Forces Tests and NTS tests in best possible way. Due to its accuracy, reliability and effectiveness, our free online testing system is widely considered as the best source of evaluating and improving preparations for all type of written exams/interviews. 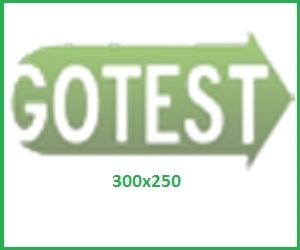 With an extremely impressive figure of over 5 Million page views monthly, Gotest.pk has become the most popular online testing website of Pakistan. Our daily visitors include students, job seekers, information seekers, teachers and professionals related to various industries. 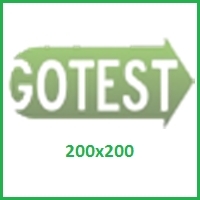 Gotest.pk offers a great opportunity to advertisers who want to target a large audience related to different fields. Our visitors include both Males and Females. The majority of our visitors include students of colleges and universities. 95% of our visitors belong to Pakistan while 5% are International visitors. All advertising rates are for the duration of 1 month only. Our rates do not include the cost of banner designing.